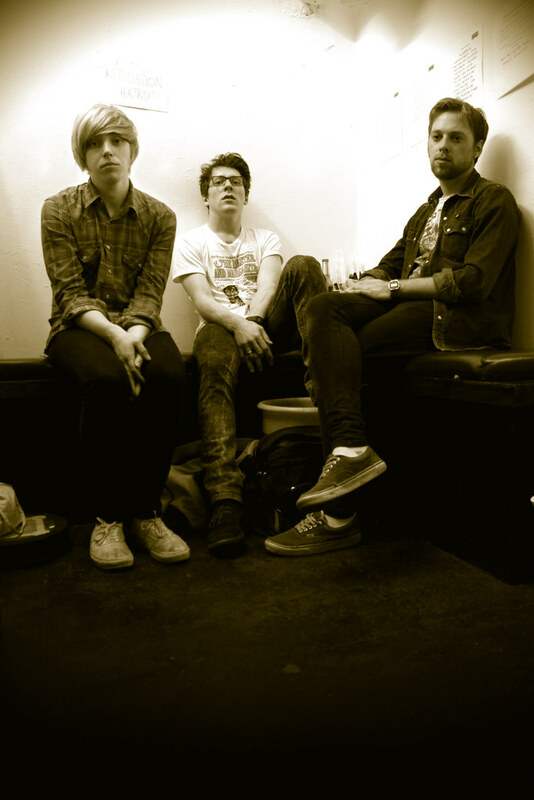 Here’s a shot I took last week when The Xcerts were supporting Get Cape. Wear Cape. Fly. at the Borderline in London. I took this of the band just before they went on stage. It’s deliberatly low-fi and I’m not sure if it will be used for anything yet. The band’s second album ‘Scatterbrain’ is released on 4th October. View the large image here.